Sorry I know it's another ft100d question. I had a go at the tx mod on it, the problem I have got is that the jumper I have to remove (R6036) will not move at all, it just will not come out. Anyone got any ideas of what I could do to get it out. It might be glued to the board, but temperature should soften the glue. Does the solder melt? I usually had no problems with different smd job I've done. 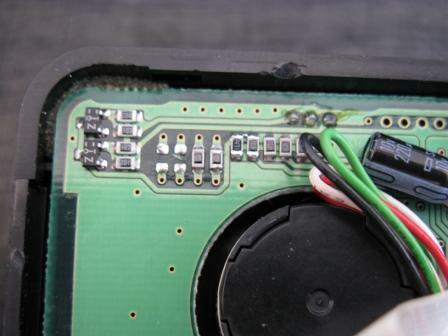 Keep in mind, that lead-free solder needs higher temperature. Also without hotair you must warm that element both sides at the same time. According to that photo no glue underneath. Good work, clean leftovers with alcohol and earpick.